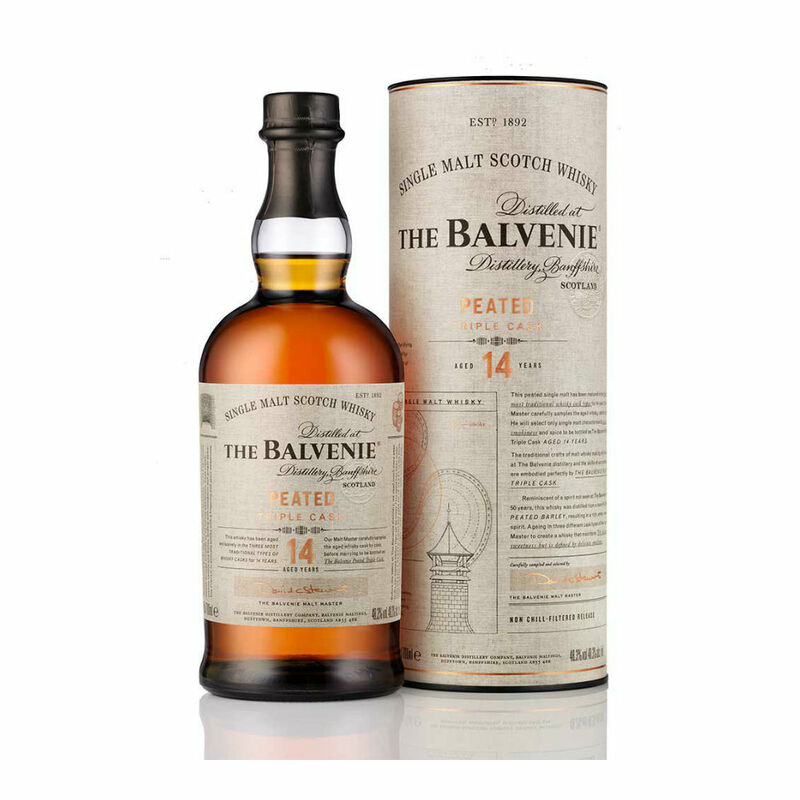 This Balvenie 14 Year Old Peated Triple Cask is a delicious expression carefully crafted by the experts at the popular Speyside distillery. They started experimenting with peated whisky in the early 2000s, and in 2002 Balvenie started their tradition of dedicating one week of every year to distilling whisky with 100% peated barley only. 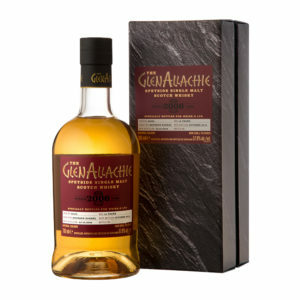 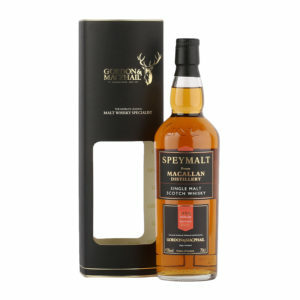 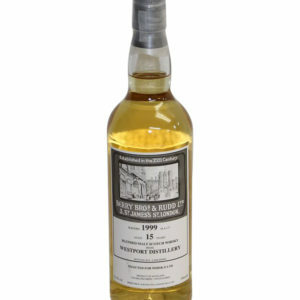 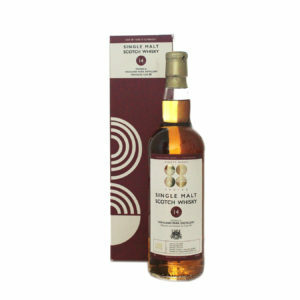 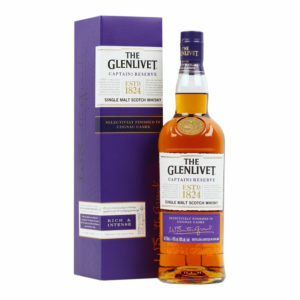 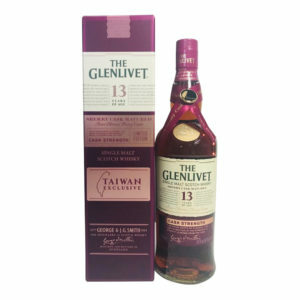 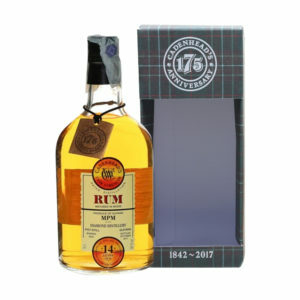 This rather unique process lead to the popular ‘peat week’ bottlings and this peated triple cask is the latest of them. 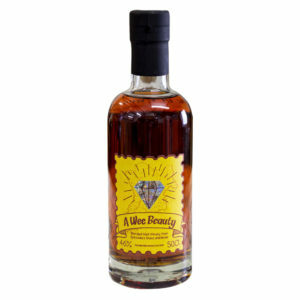 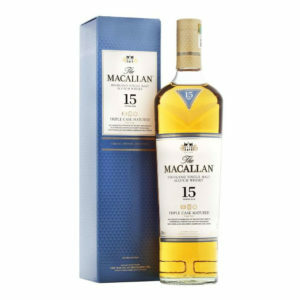 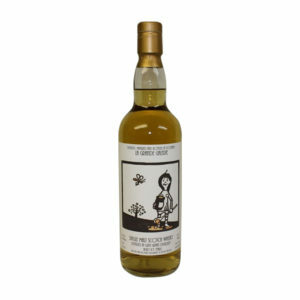 Honey, citrus fruits and cinnamon spices combine excellently with a gentle whiff of smoke in this moreish and balanced whisky. 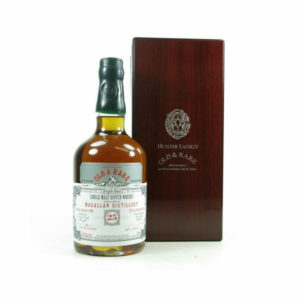 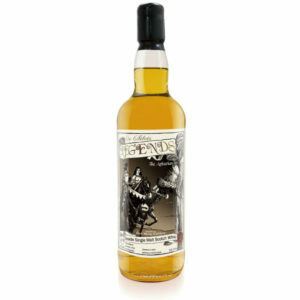 As this dram was originally released only for travel retail, supplies are highly limited!